Legal History Blog: New edited collection: "Marriage by Force? 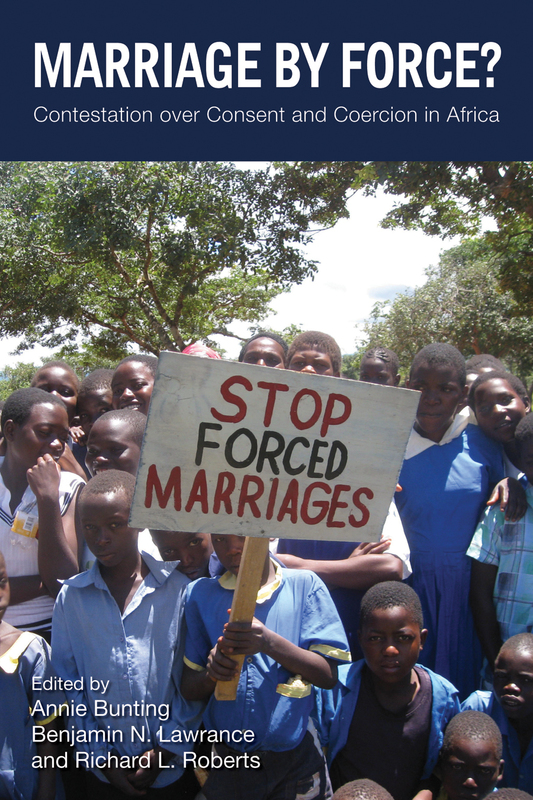 Contestation over Consent and Coercion in Africa"
New edited collection: "Marriage by Force? Contestation over Consent and Coercion in Africa"